Amaravati: AP State Council for Higher Education (APSCHE) is initiating steps to establish Jawaharlal Nehru Technological University (JNTU) at Amaravati by reducing the purview of JNTU-Kakinada, for which the government also accorded its nod. 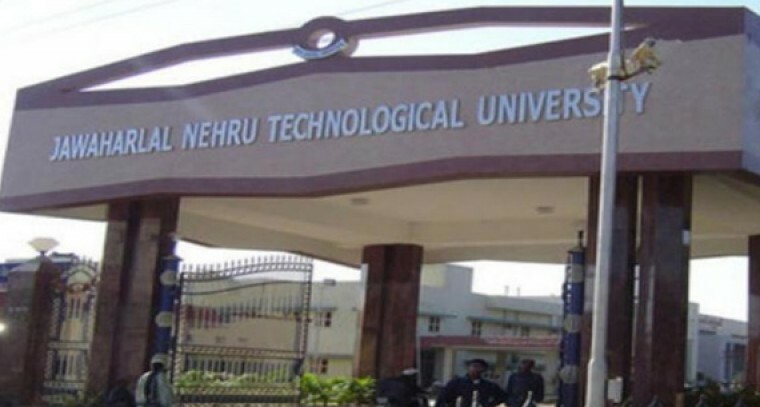 According to sources, the proposed JNTU will be formed with three districts and by reducing the existing eight districts which are under the control of JNTUK. The three districts Prakasam, Guntur and Krishna, are presently under the control of JNTUK, which will be shifted to the control of the proposed JNTU in Amaravati. The other districts such as East Godavari, West Godavari, Visakhapatnam, Vizianagaram and Srikakulam will remain with JNTUK. At present JNTUK is having 272 affiliated engineering colleges in the eight districts and of them,90 engineering colleges will go to the control of the proposed JNTU in Amaravati.